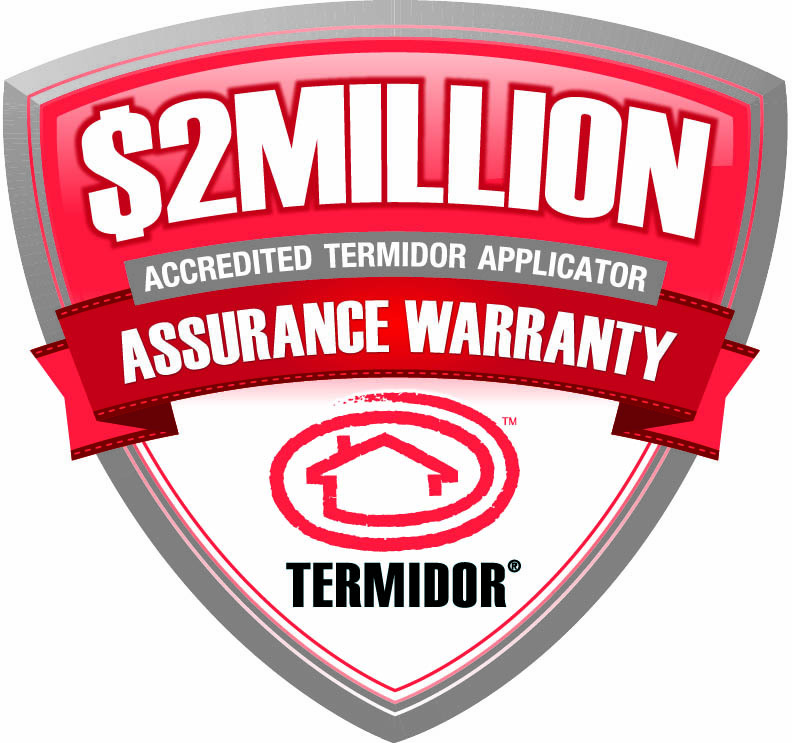 First of all a Termidor professional will apply a liquid dilution of Termidor along the foundation wall of your home to create a continuous treated zone. This application method is called “trenching” or “trenching and rodding”. 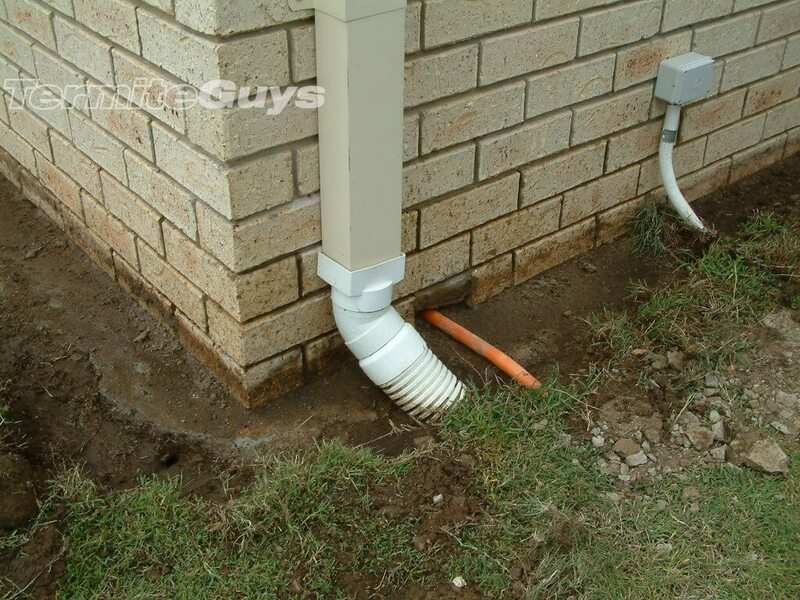 In cases where your home is surrounded by concrete or tiles a technician will drill holes to reach the soil areas for treatment. 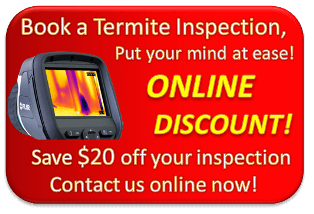 Termidor is a licenced product as a result only a licensed pest controller who has undertaken Termidor certified training can purchase and apply Termidor.